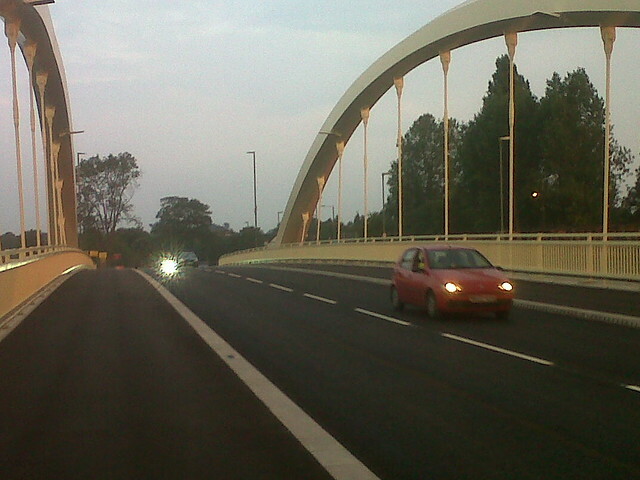 The first new road bridge to be built over the River Thames in 20 years opened to traffic this morning on schedule. 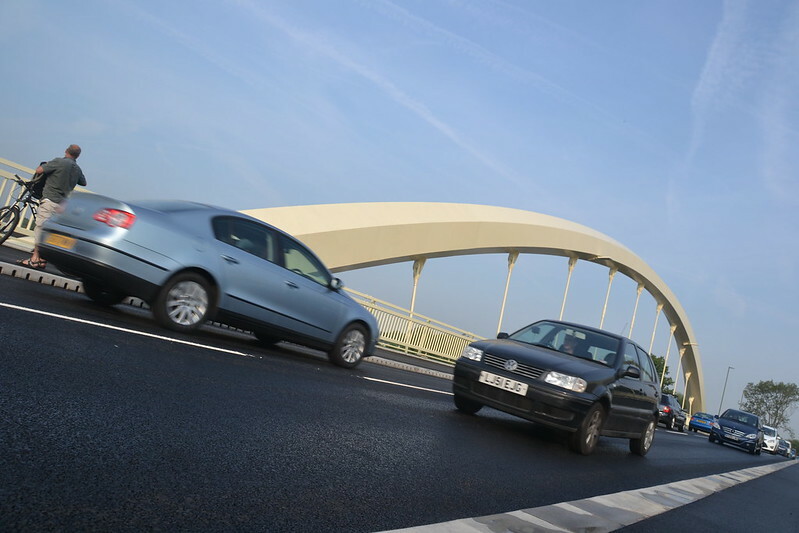 Motorists started crossing Walton Bridge shortly after 5.45am, with a Fiat Punto and a Volkswagen Golf the first to use the £32 million structure. 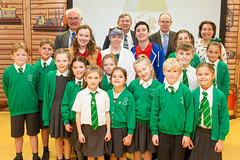 It follows a visit by three Cabinet ministers, including Transport Secretary Patrick McLoughlin, to mark the completion of the bridge linking Walton-on-Thames and Shepperton.